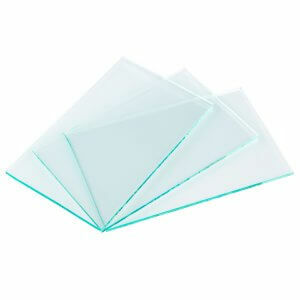 Barska offers a number of products and accessories that help keep keys organized. 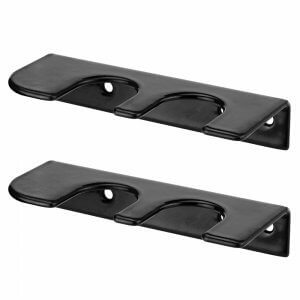 For household and office use, a picture frame key holder provides a convenient method of keeping keys organized and easy to locate. These key holders feature built-in decorative picture frames that allow photos to be displayed directly above the key hooks. Barska also offers a 10 position key cabinet that features a built-in picture frame. 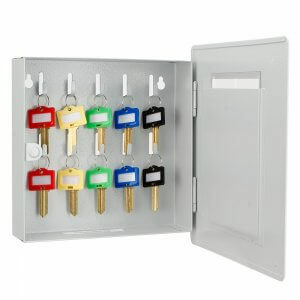 This allows the user to customize their key cabinet with a picture of their choice while providing them with a convenient method of key organization. 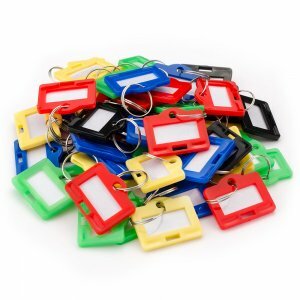 The 50 pack of assorted color key tags makes identifying a specific key in a large collection easier and quicker. 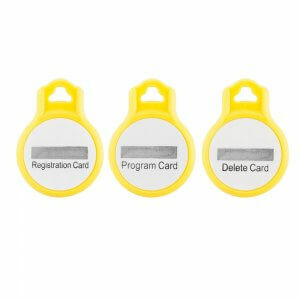 A large window insert and a removable identification tag allows the user to create label specifically for each key. 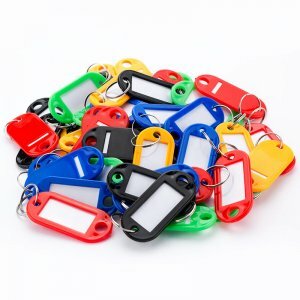 The ability to quickly identify the purpose of a key is important and time saving for individuals and companies who deal with multiple keys on a daily basis. 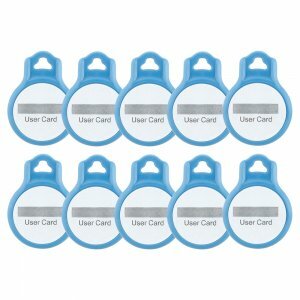 This assorted key tag pack may also be used to replace or create additional key tags for the Barska Key Cabinets available from Barska. The Barska Picture Frame Key Cabinet from Barska provides a unique way of keeping keys stored with a decorative touch. 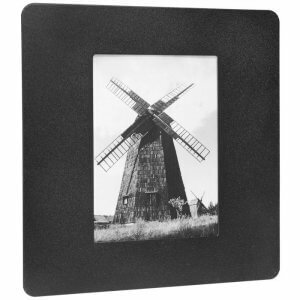 What appears to be a traditional picture frame is actually a compact key cabinet that has the capability of displaying a 4in x 6in picture. Open the door on this key cabinet to reveal 10 key hooks and a slot for inserting pictures. 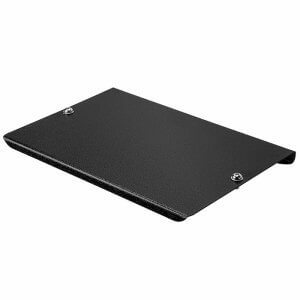 The 10 position key holder is constructed with sheet steel and features a small magnetic lock to secure the door closed. 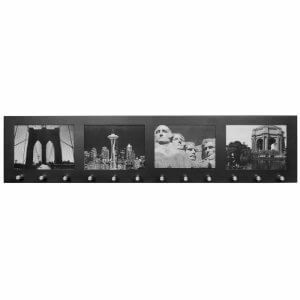 This picture frame key cabinet also comes with mounting hardware and numbered hook labels. Barska carries Barska dehumidifiers that have been designed to prevent long-term moisture damage to sensitive items such as paper documents, currency, ammunition, and jewelry. 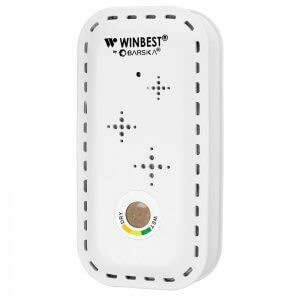 These dehumidifiers absorb moisture out of the surrounding air and retain it in specialized moisture-absorbing beads within the dehumidifier, which prevents the spread of mold and mildew. Once the beads have reached their maximum moisture retaining capacity, the dehumidifier can be "recharged" in order to clear the moisture from the beads. 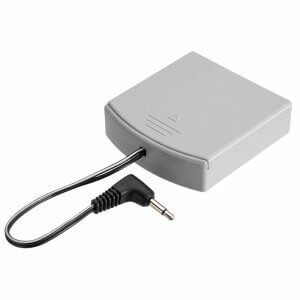 Depending on the dehumidifier model, the recharge process is done by placing it in a microwave or plugging it into an electrical outlet.